The film tells the origin story of the half-surface dweller, half-Atlantean Arthur Curry. 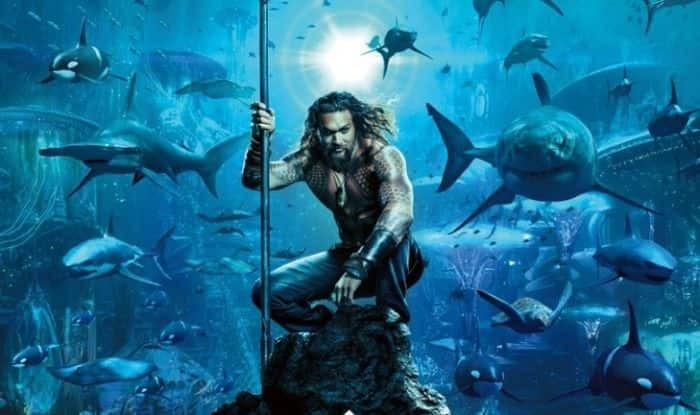 James Wan’s Aquaman has become the highest grossing film based on a DC Comics character. According to forbes.com, the Jason Momoa-Amber Heard underwater adventure has now earned $316.5 million in the domestic US market, putting it right between Iron Man 2 ($312 million in 2010) and Iron Man ($318 million in 2008). The big Aquaman news came as the adventure film has earned over $1.085 billion worldwide, putting it past the unadjusted global totals ($1.084 billion in 2012, sans 3-D) of Chris Nolan’s The Dark Knight Rises. Aquaman is not just the biggest DC Films project in worldwide box office (having passed Batman v Superman $873 million number), it is the biggest DC Comics movie ever. 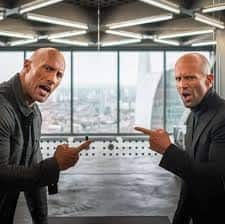 With $1.09 billion thus far, it is the 25th biggest grosser of all time, reports forbes.com. The film tells the origin story of the half-surface dweller, half-Atlantean Arthur Curry (Momoa) that takes him on the journey of his lifetime — one that will not only force him to face who he really is, but to discover if he is worthy of who he was born to be a king. The action-packed adventure spans the vast, visually breathtaking underwater world of the seven seas. It also stars Willem Dafoe, Patrick Wilson, Dolph Lundgren, Yahya Abdul-Mateen II and Oscar winner Nicole Kidman. The Warner Bros project Aquaman released in India on December 14 last year.